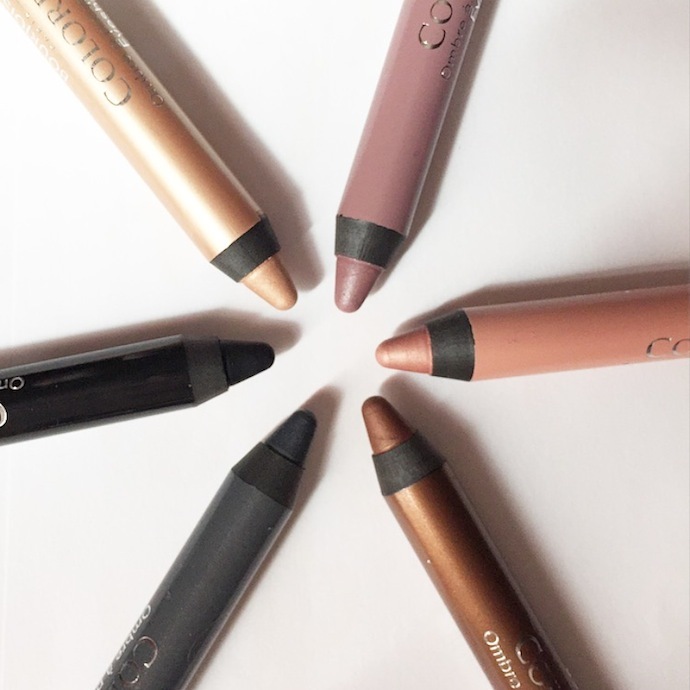 What it is: Bourjois Colorband 2-in-1 Eyeshadow and Liner is a multi-use eye colour product that can be used to create a multitude of looks — from a smudged smokey eye to an even band of uniform colour. Beauty bonus: With a variety of neutral shades, these colour crayons are an easy go-to makeup grab. Beauty bummer: Immediately post-application, the colour felt a bit sticky, but once dry, they felt super smooth. Overall: These colour sticks are an easy way to shed some minutes when getting ready in the morning. They apply even and super smooth, with little blending needed. Bourjois Colorband 2-in-1 Eyeshadow and Liner are easy to layer and mix, allowing us to use just two sticks in place of a pallet. Nice! Without a primer base we found these colours creased a tad by the end of the day, but were otherwise a total treat.